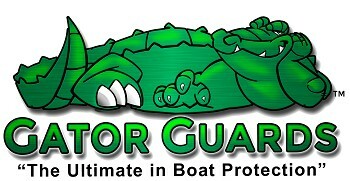 Gator Guards the best protection for your marine investments! 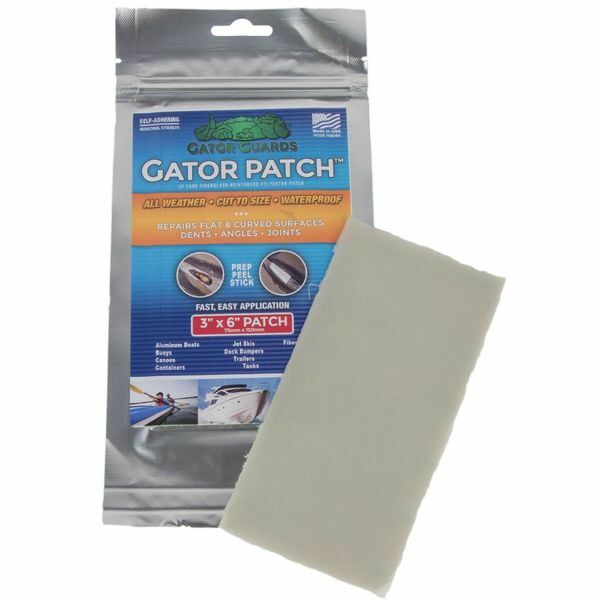 All Gator Guard products are made in the USA and backed by our 100% satisfaction Gator Guard Guarantee. 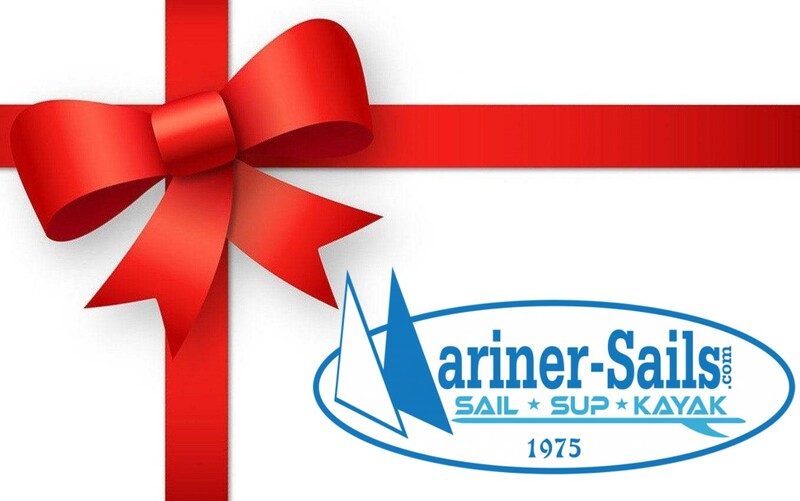 Our feature product lines include KeelShield®, BowShield®, SkegShield®, GatorSkinz™ and Hitch Guard.